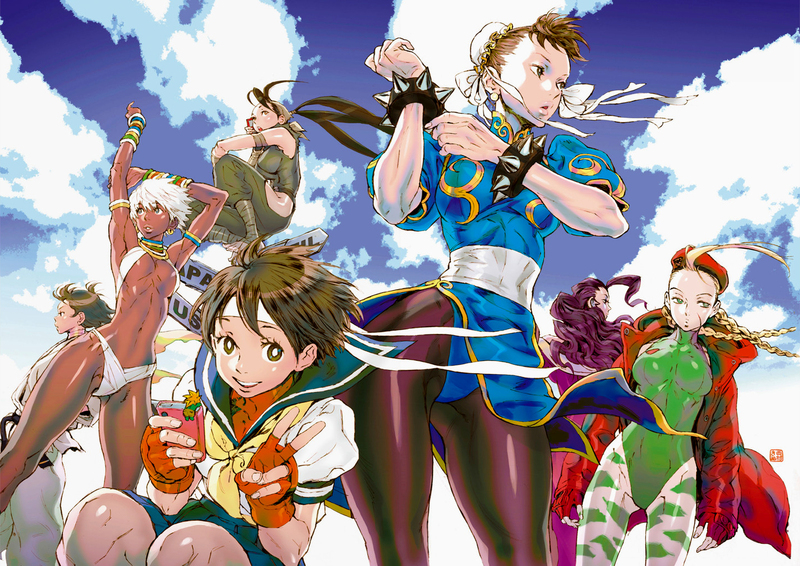 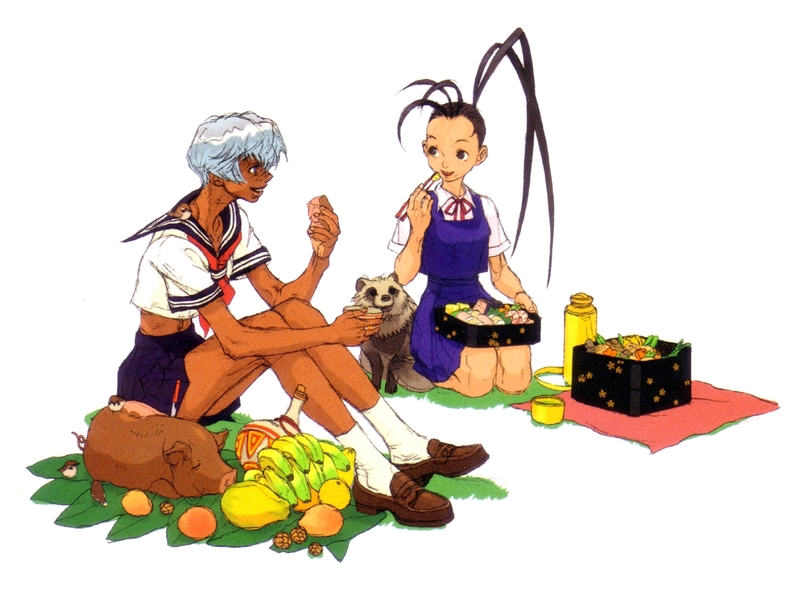 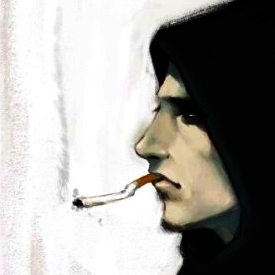 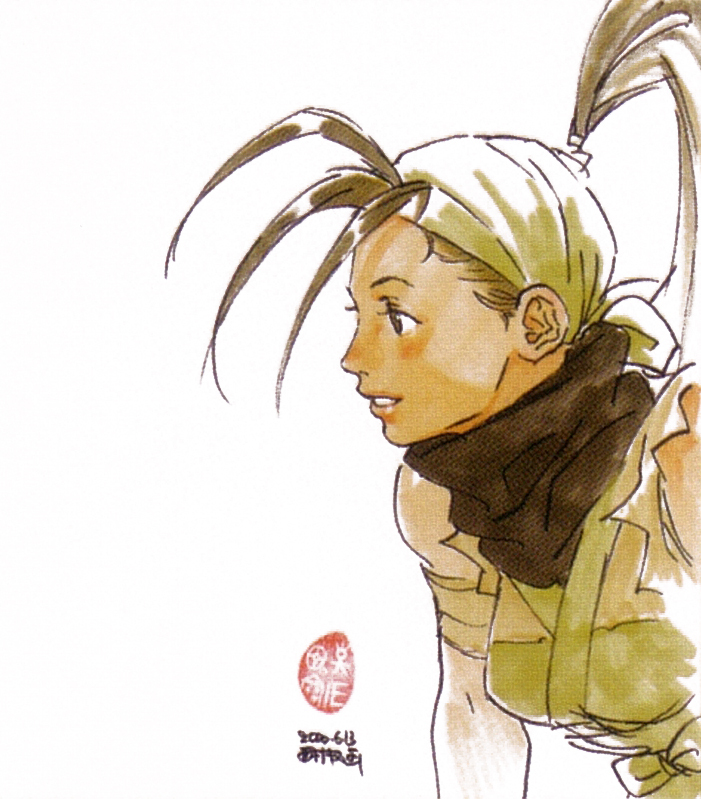 Street Fighter III ~ New Generation / Ibuki conceptual sketch ~ Rough portrait / Kinu Nishimura / 1997. 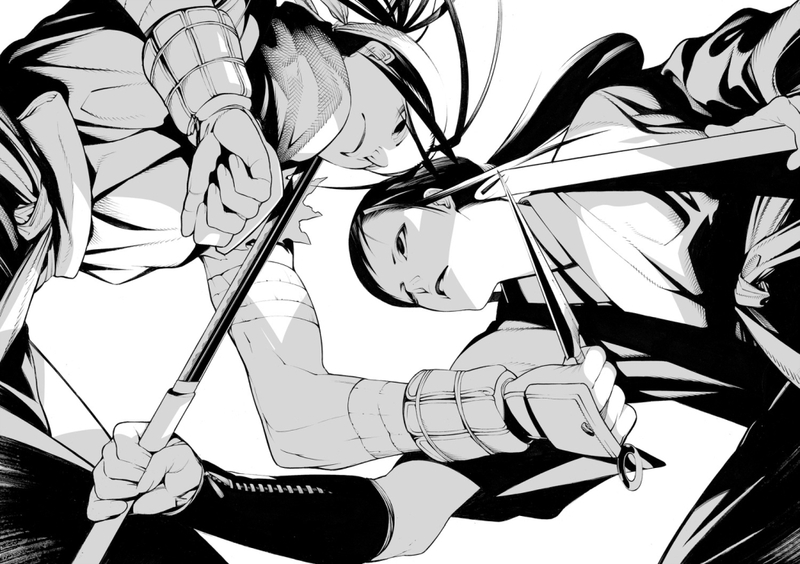 Street Fighter III X Gekka no Kenshi ~ The Last Blade series / Ibuki vs Takane Hibiki / Fan art by Onigunsou (オニグンソウ). 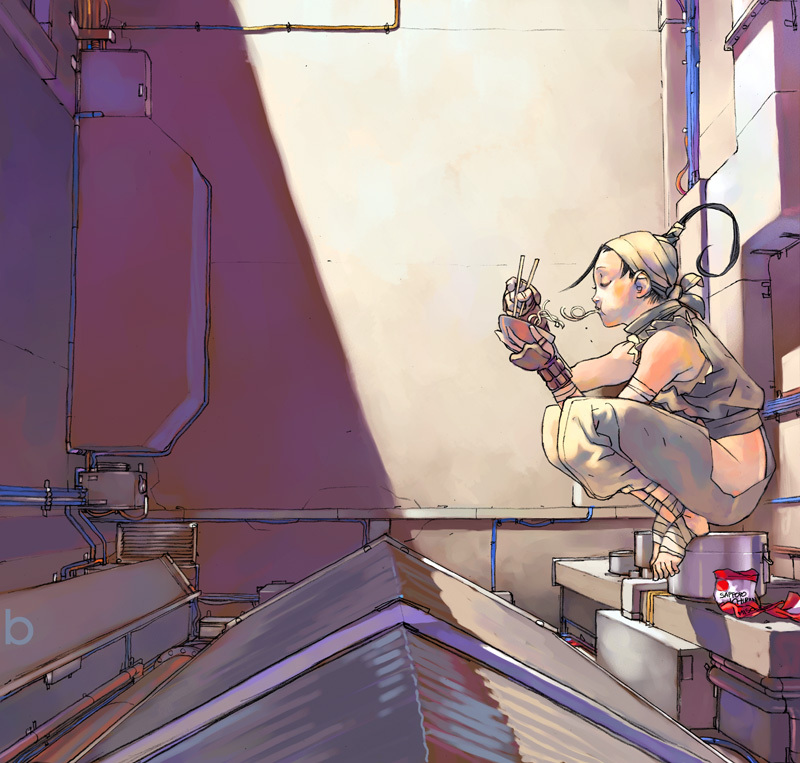 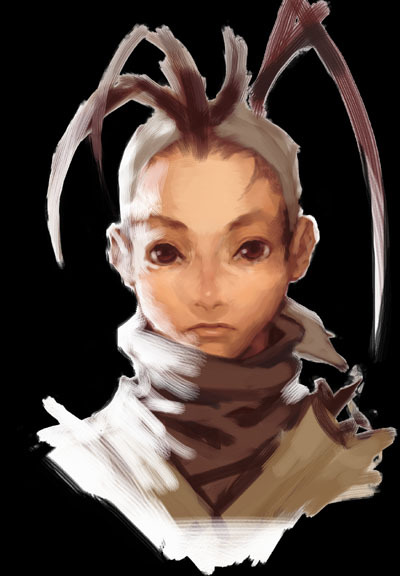 Street Fighter III series tribute / Ibuki by Bengal.